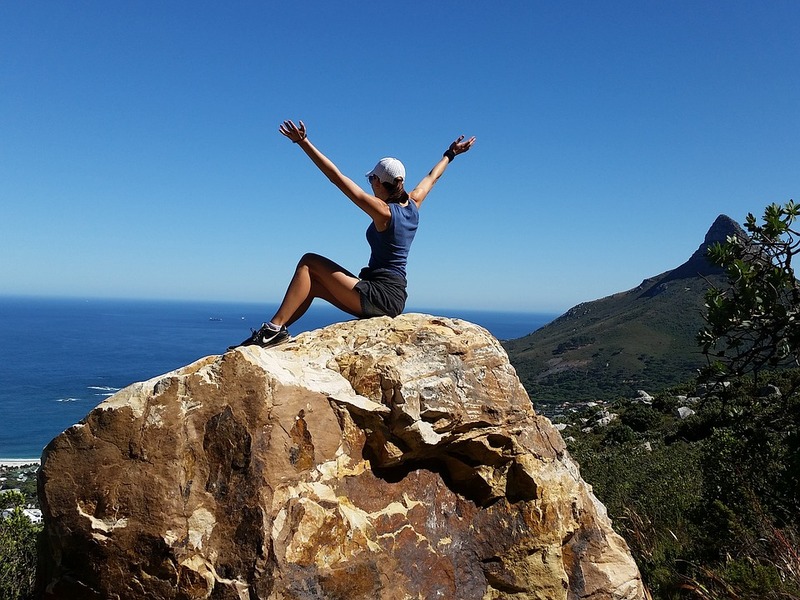 Depart on a Private Full Day Cape Peninsula Tour around the coastline with stops along the way at seaside villages, as well as entrance into Cape Point Nature Reserve, viewings of the African Penguin and Kirstenbosch Botanical Gardens. Please meet your tour guide at the hotels reception area at the time indicated. Depart on your Private Full Day Winelands Tour. Visit 3 wine estates in the Franschhoek and Stellenbosch wine region. Three standard wine tastings are included however you may visit more estates if time allows. As per your discussion with the tour guide prior to your arrival. Depart for your shared Shark Cage Diving excursion including a return 2 hour transfer each way, a 3 hour shark cage diving excursion. Please note: Cash payment for national park permit required of R40 when exiting Royal Natal Park. This cannot be pre-paid in advance. After a hearty breakfast, you will be met by your guide. Today’s hike commences with a rather stiff climb, to get abovethe sandstone cliffs. Half-way between the Cavern and the cliff line there is the option of a 25min detour to some San Rock Art at Lone Rock (a worthwhile detour!). The path then continues up through Sugar Loaf Gap, taking you above the Sandstone Cliffs, at which point you’ll wishto catch your breath, and enjoy the spectacular vista across the Northern Drak Valley. From here, the route undulates along the ridge bypassing Cold Hill and Cold Ridge with sweeping views across to the former homeland QwaQwa and Metsi Matsho Dam. Broome hill at 8.7km, makes a good lunch spot, after which point it is approx 6kms/2hours hiking onto Basotho Gate and the Mountain Lodge. You would have ascended 1273 metres on today’s hike, but the good news is that most ofthe ascent comes in the first third of the hike. Once you above the cliff line, you will straddle the border of two provinces: Free State and KwaZulu-Natal. This is the most eventful day and you will need to make an early start to make the most out of it! You will be transported to the Sentinel Car Park, which lies in the shadow of the towering Sentinel peak. After completing the mountain register, you start your hike along a well-maintained path which ascends gradually towards the Witches and Zigzags, taking you to the base of the Sentinel massif. From here, you swing right and follow the contour path below the Western buttresses with the land sloping steeply tothe north and east giving you wonderful views of the Maluti’s and the Mountain Lodge plateaux. The chain ladders are reached after about 3 kilometres, and after negotiating the two sections of rock wall it is only a short scramble up from there to the escarpment where you can spend the better part of the day in exploration. For those persons scared of heights, there is also the Gully Option; or up the gully and down the chain ladders (or vice-versa). Here is Africa's highest waterfall, where the headwaters of the Tugela drop a sheer 614 metres into the gorge below. Another point of interest, some 2 km inland, is the Mont-aux-Sources peak, at 3282 metres it is the source of four important rivers. A 3-4 km walk along the escarpment requiring some ridge climbing will take you to the Eastern Buttress and Rainbow Falls. This can be undertaken by the fit and eager. With fine weather, a pleasant time can be had for several hours on the summit. The return trip traces your steps back to the Mountain Lodge, where you should aim to be back by mid-afternoon. Today is an easy day's walk down the Mahai River Valley and into the Royal Natal National Park (RNNP). Along the way you will crisscross the Mahai River several times, passing small waterfalls and pools, providing opportunity for a refreshing dip for the bold. The vegetation and topography changes dramatically as you descend, and you will pass through patches of cool mist-belt forest on the southern facing slopes. The path comes out at Mahai Campsite, from where you will be collected and transferred back to The Cavern Drakensberg Resort & Spa. Check in and relax at the Boathouse in a Luxury Room. Late afternoon / night game drive – depending on the sighting guest may return earlier or later. Arrive back at the lodge, welcomed with warm face towels and drink; choice to freshen up or go straight to dinner. Wake-up call, time for tea, coffee and light snack. Make your way to the game drive vehicle where you meet your tracker. Ranger has a small briefing and asking what we would like to see. 3 to 3 h 1⁄2 hour game drive – Half way through you stop for amarula coffee break, tea, gin and tonic with light snack of biltong, crunchies and biscuits. About 20 –30minute stop. Slowly make your way back towards the lodge. Arrive back at the lodge, met with welcome drinks and warm face towel and have the option to freshen up first or go straight through to breakfast. Huge array of cold meats, fruit and pastries, juices. Breakfast Special for the day is on the chalk board where you can choose either one of the options or normal hot English breakfast to you specifications. Late afternoon / night game drive – depending on the sighting guest may return earlier or later. Arrive back at the lodge, welcomed with warm face towels and drink; choice to freshen up or go straight to dinner.